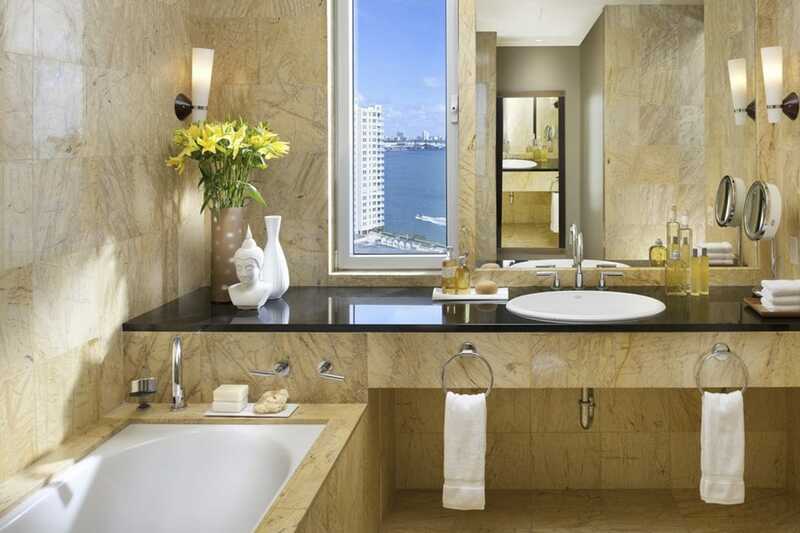 TINO Natural Stone was selected as the marble supplier in Miami for the Mandarin Oriental Hotel. 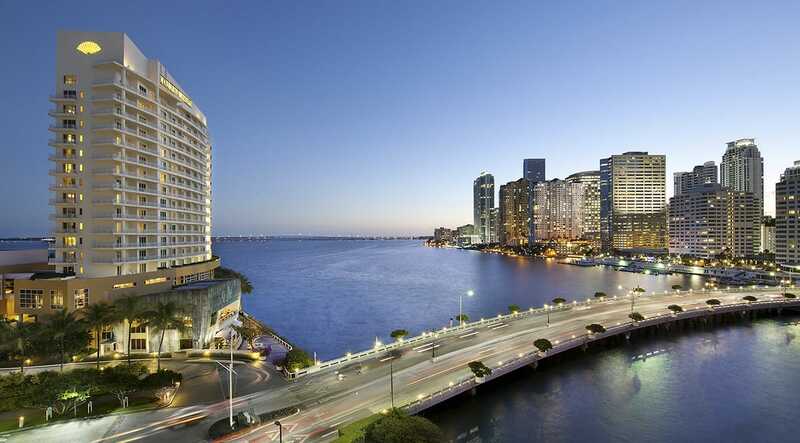 Description: The Mandarin Oriental is a hotel located on Brickell Key in Miami, Florida. 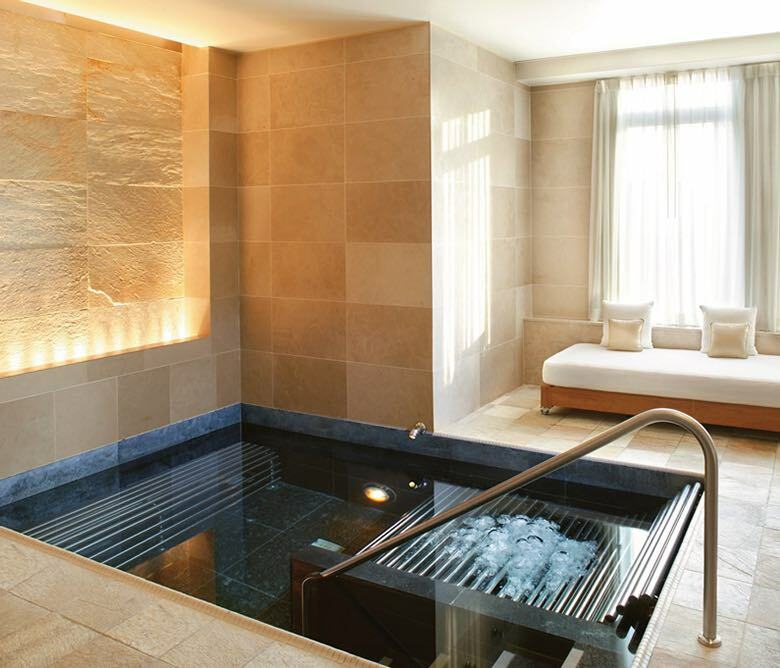 This 326-room hotel was opened in November 2000. 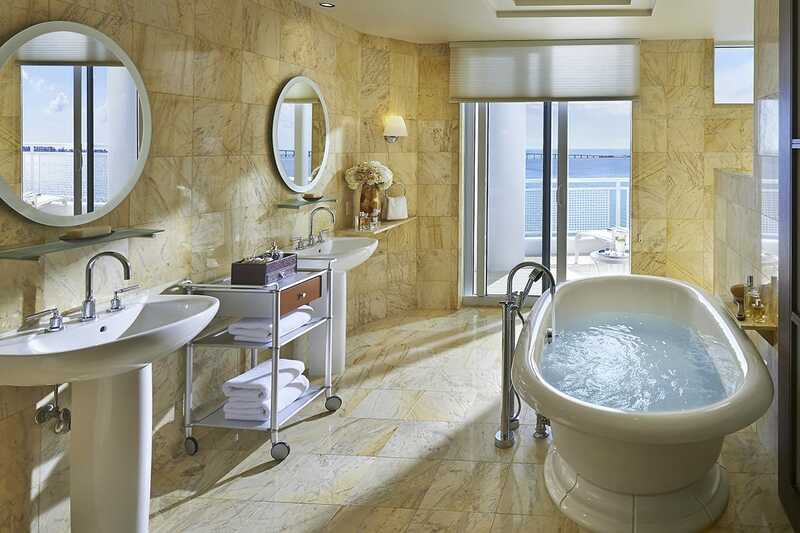 Once more, the yellow Triana marble is chosen by the Asian public. In this case for the lining of all the bathrooms of the hotel.